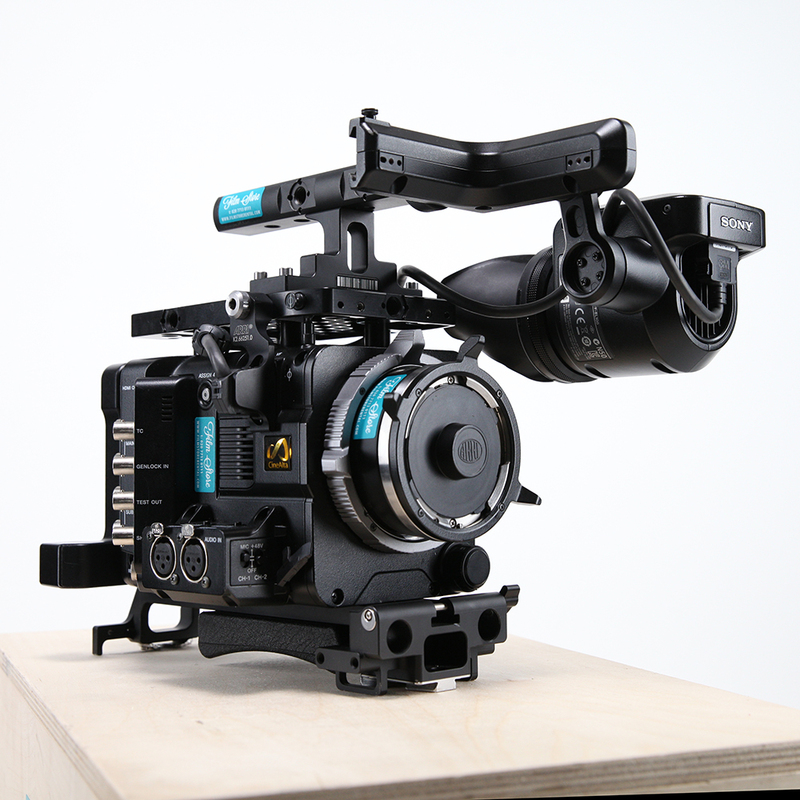 The F55 is exceptionally small, light and modular, letting you build up the right configuration for each job ‐ or each shot. The camera includes cache recording functions and has an easy-to-access customised user menu that sits on top of the setup menu. 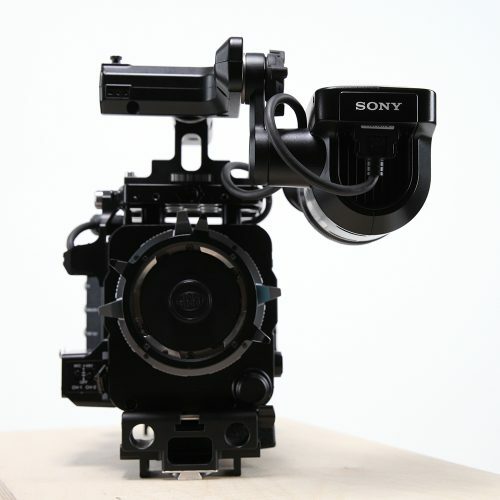 As well as the choice of formats and internal and external recording options, you can attach a variety of viewfinders, including the revolutionary optional DVF-EL100 OLED viewfinder, PL-mount, FZ-mount and still lenses, including second-generation Sony PL-mount lenses, and extra long-life Olivine ‐ Lithium Iron Phosphate ‐ batteries. The chassis is only slightly wider than a typical PL-mount prime lens, perfect for 3D rigs. 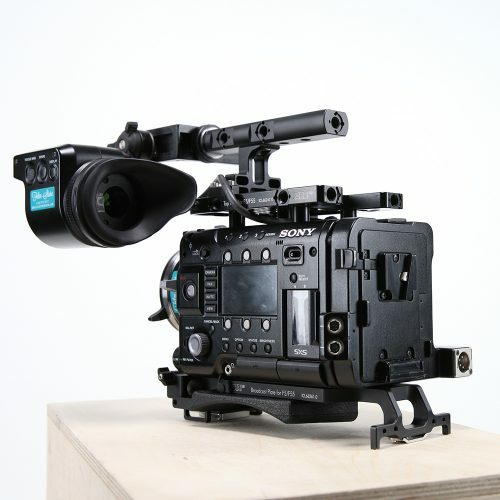 An optional shoulder rig (CBK-55BK) provides best ergonomics, flexibility and usability for shoulder operation. Supplied with Power kit and media. Optitek FZ to EF MKIII Adapter available. You’ll find the PMW–F55 CineAlta camera everywhere – from Hollywood features to episodic TV, commercials, promos, sports and more. 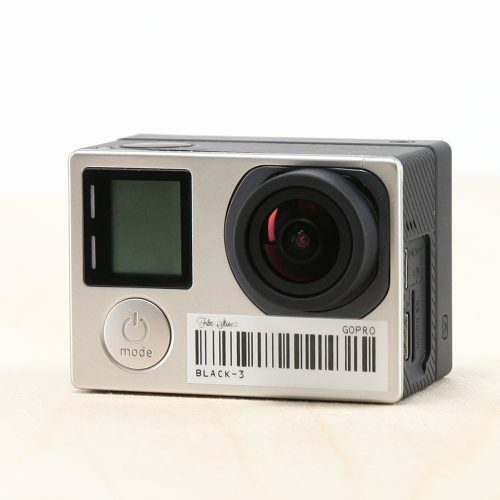 Its compact size belies breathtaking 4K image quality and effortless adaptability. 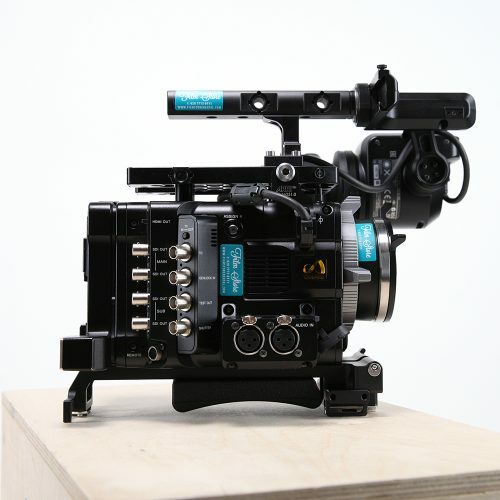 Better still, its extraordinary capabilities continue to evolve in response to the creative demands of film–makers worldwide. Shot with the F55; Ex Machina, Marco Polo, Vinyl, Tomorrowland. This camera ticks a lot of boxes for cinematographers; true 4k resolution, global shutter, the option to record RAW and dynamic range and colour gamut comparable to motion picture film. 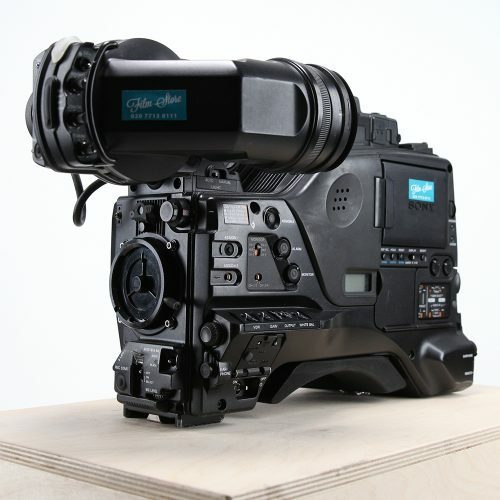 The camera shoots high framerates and can shoot up to 180p at 2k resolutions or 50p at 4k. 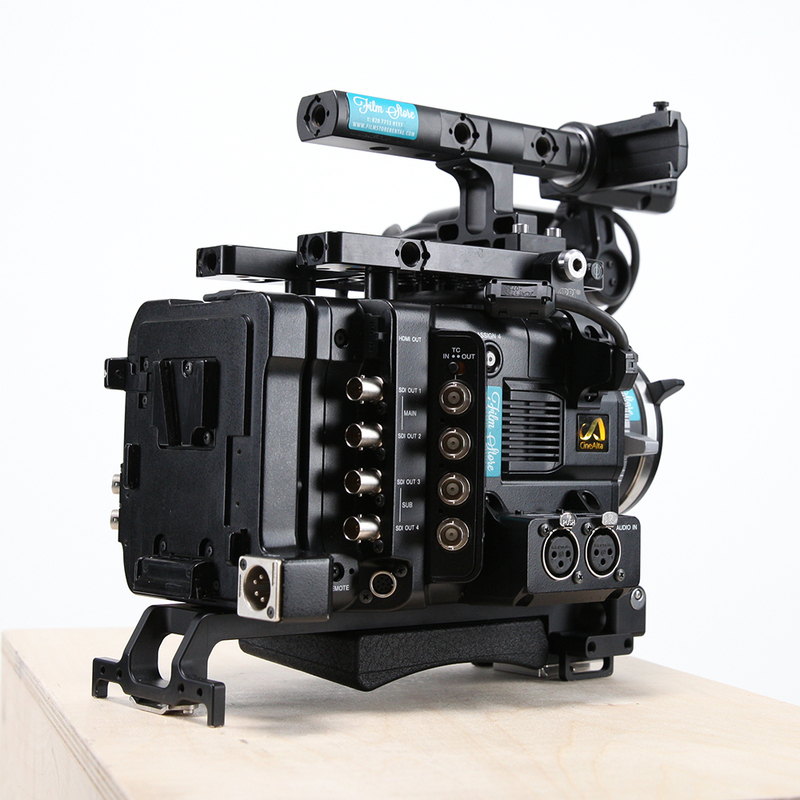 The option to shoot with a centre–crop opens up opportunities for broadcast formats that traditionally have had to rely on 2/3” chip cameras. 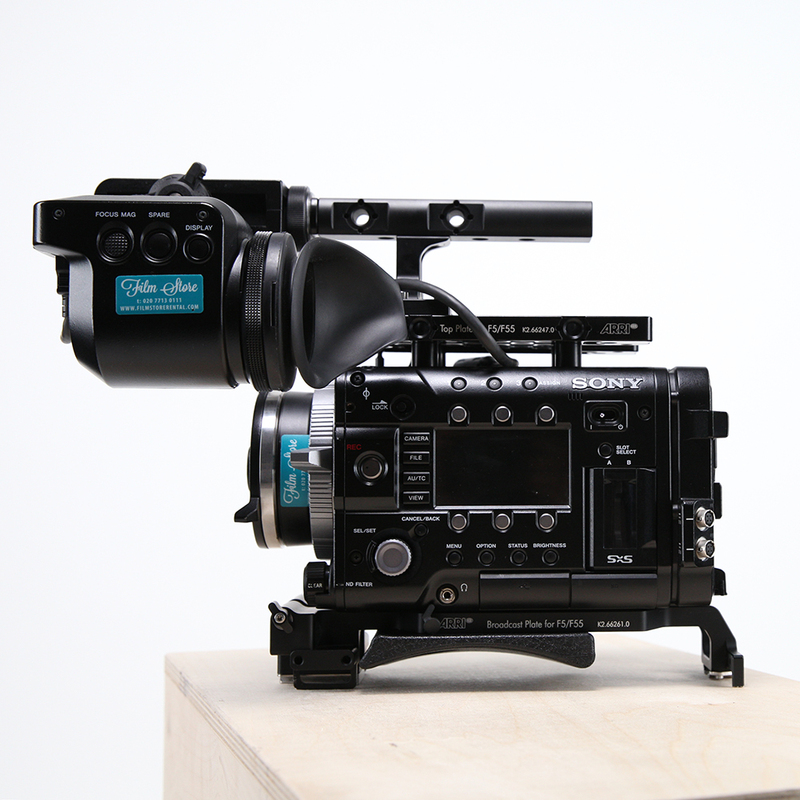 We have a number of different lens mounts available for this camera.